These photographs are a joint project by the photographer Michael Craig Palmer, who immigrated to Israel from the United States in 1985 and became enamored with the streets of the White City when living there in the 1990s, and the German architect and interior designer Ingrid Botschen, who has researched 1930s and 1940s International Style and Bauhaus architecture in Tel Aviv. 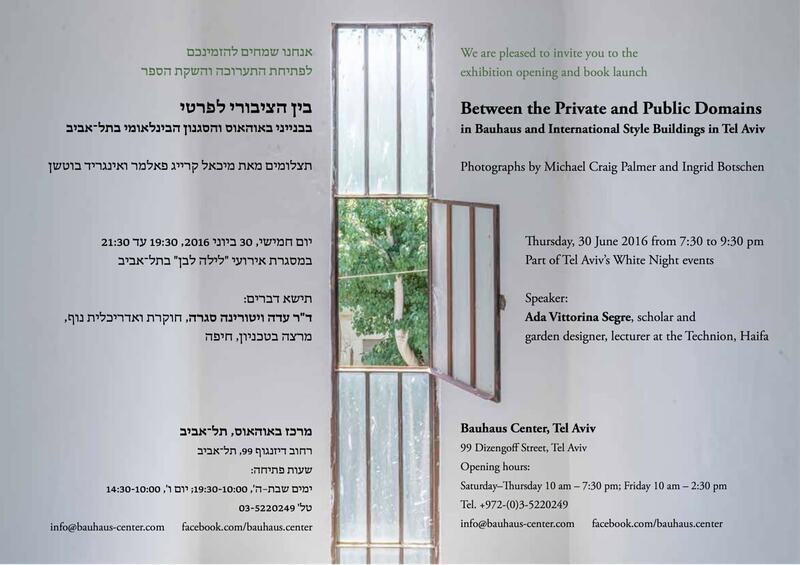 The artists have crossed the buildings’ threshold and photographed the intermediate spaces between the public and private domains, between the exterior and interior of International Style and Bauhaus buildings in Tel Aviv. They have focused mainly on apartment buildings built in the late 1930s, one of whose salient characteristics – in compliance with a 1937 municipal ordinance – is that part of the ground level adjacent to the entrance is lifted on pilotis, making this a transitional space which is part of the common property. 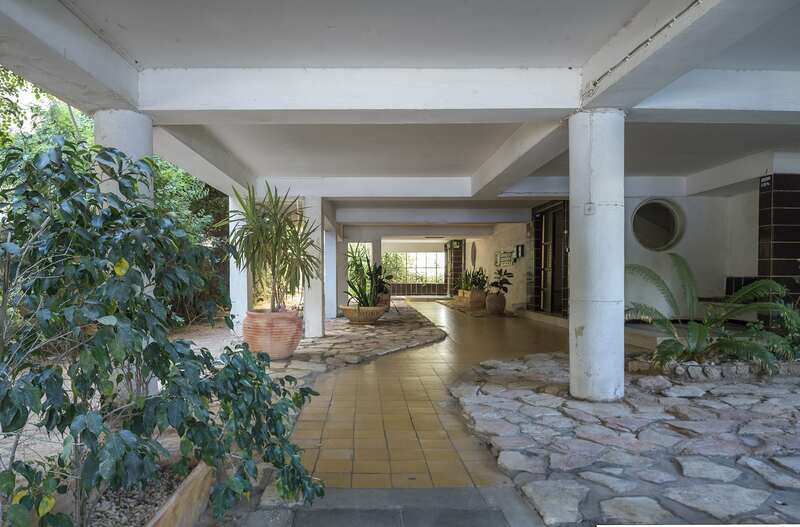 In these buildings, they have turned their inquisitive gaze on the common areas, particularly on the entrance spaces – which include a garden, the roofed area raised on pilotis, and the entrance hall – and stairwells, as well as on the laundry room on the roof. In addition, they documented small details produced with a loving hand, such as mailboxes or door knobs. Regrettably, the photographs often bear witness to the neglect these elements have suffered over the years. The photographers’ gaze relates to this World Heritage Site in a very personal manner, following the point of view of the buildings’ residents. 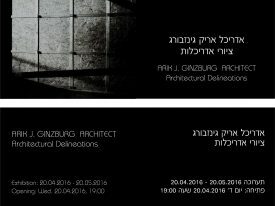 In doing so, they make present the seam between the public and private domains, which encompasses not only architecture but also history, sociology, and housing culture in Tel Aviv.